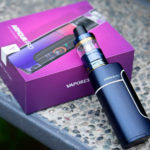 Thank you for choosing Vaporesso Products! 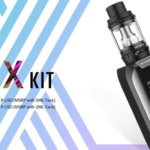 ● With the most rapid, stable yet safe firing rate of 0.001s, Insta-fire quick heating system brings you rich flavor and denser clouds from the very first puff. 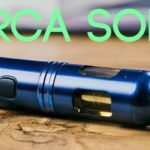 Additional Super Player Mode (0.03-5Ω) which is adaptive to all Mainstream RDA Tanks. ● With a 2″ TFT color screen, giving the eyes a true visual experience. Child-Proof Lock Mechanism, effectively avoid accidently opening top cap and leaking e-juice. 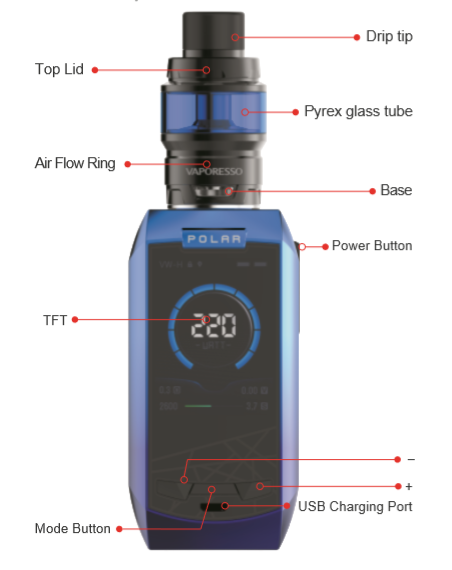 Being switched on, the Color Screen displays voltage resistance, battery level, temperature, output wattage etc. The display will change to Real Time Clock after 10 seconds if unused and the Real Time Clock will be shut off after 15 minutes if unused. Press “+” or “-“ or Mode button once and the screen will be lit with Real Time Clock display, press button again and the screen will be lit with main menu. Press the fire button at any time, the screen will be lit with main menu. N stands for Normal; S stands for Soft. The default setting is Normal. 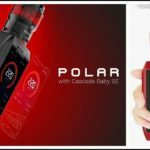 VW(H/N/S) will guarantee your mod’ s ability to skillfully select the adequate average wattage for your atomizer, according to its resistance reading, automatically. 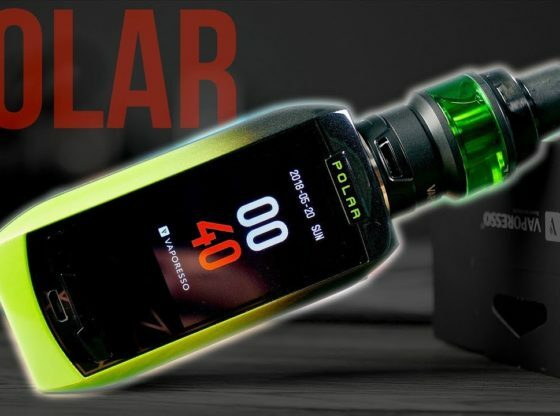 The Polar uses the Quick Charge and equalizing charge system. Simply plug in the USB cable to charge the battery, the color screen will display the current battery status. If you vape for more than 10 seconds without stopping, it will shut itself down for your safety. OMNI Board also contains a lot of protections: Short Circuit Protection / Low Voltage Protection / Overcharge Protection / No Load Protection etc. When inserting the batteries into the new mod, remember to make sure they are new, and that they are one of a pair. Unevenly charged batteries, used batteries, or non-matching batteries may cause significant delays in charging and affect the performance of the device. 1. It is intended for usage by people over 18, NOT by non-smokers, children, pregnant or breastfeeding women, people with or at risk of heart disease, or people taking medication for depression or asthma. The electronic cigarette is not a smoking cessation device. 3. Please don’t drop, throw or abuse your Mod, it may cause damage. 5. Do not try to disassemble the battery. 1. Please use correct charging equipment by reputable suppliers. 2. Please choose good batteries from reputable companies. 3. Please put the batteries on a hard surface when charging. 4. Please turn off the device when it is not in use. 5. Please use dry cloth to clean the battery and its terminals when needed. 6. Don’t use batteries with torn casings. 7. Don’t leave the charging batteries unattended. 8. Don’t expose the battery t extreme heat, cold or direct sunlight. 9. Keep away from water or any liquids. 1. Don’t use the device in stormy weather or dust condition. 3. Don’t put the device in your pocket or handbag directly; don’t mix it with coins, jewelry or other hard objects. – Persons experiencing heart disease, stomach or duodenal ulcers, liver or kidney problems, long-term throat disease or difficulty breath-ing due to bronchitis, emphysema or asthma. This device should not be used by persons under the age of 18 or non-smokers.